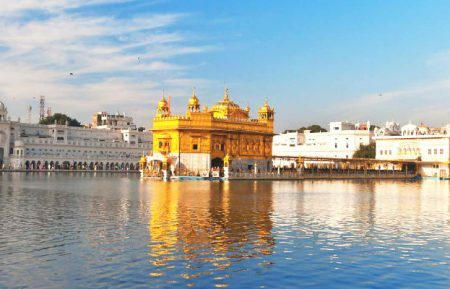 Experience the best of India’s historical and architectural highlights on this Golden Triangle Tour of Delhi, Agra, Jaipur and Mandawa with a private car and driver. Morning after Breakfast drive to Mandawa Village you reach around in afternoon and take rest. After rest in evening visit Manadwa village and night stay in the Mandawa region. After Mandawa sightseeing, drive to pink city Jaipur and you reach around in evening and check-inn in the hotel and night stay in Jaipur. 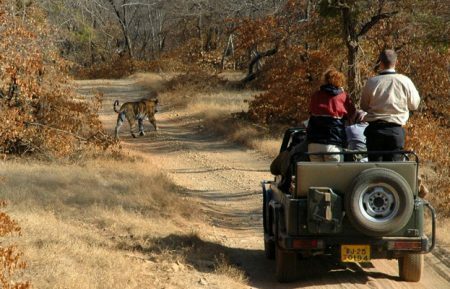 After Breakfast start Jaipur tour and visit first Amber fort and enjoy the elephant ride and after water palace wind palace city Palace and famous Monkey Temple and in evening enjoy the local bazaar and shopping and night stay in Jaipur. 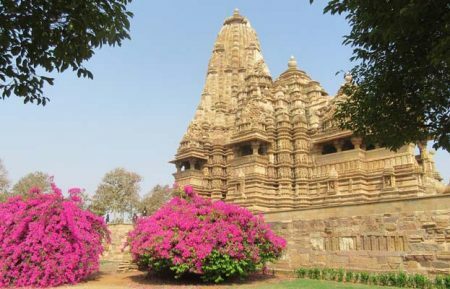 After Breakfast drive to Agra and en-route you visit Abhaneri and after drive to Agra and night stay in Agra. 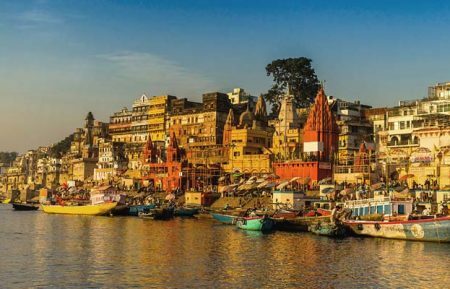 Pickup from hotel and transfer to Taj Mahal ( 6:00 am) and after Taj Mahal back to the hotel and refresh and breakfast,check-out and see the Agra fort and after drive to back to New Delhi. 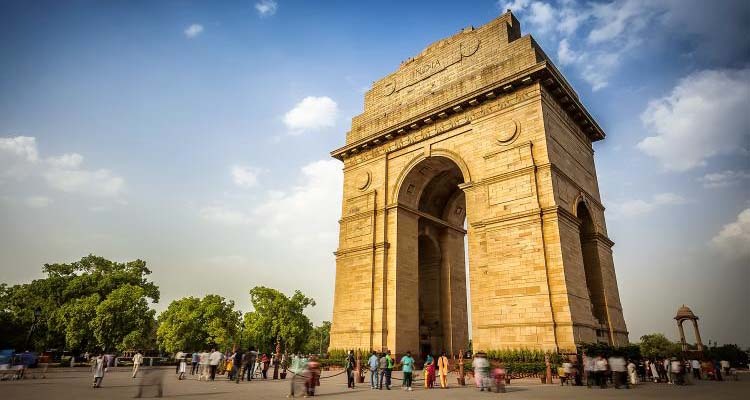 Explore the various tourist attractions in Delhi - Red Fort, Jama Masjid, Raj Ghat, Humayun's Tomb, Lotus Temple, Qutb Minar, India Gate etc. 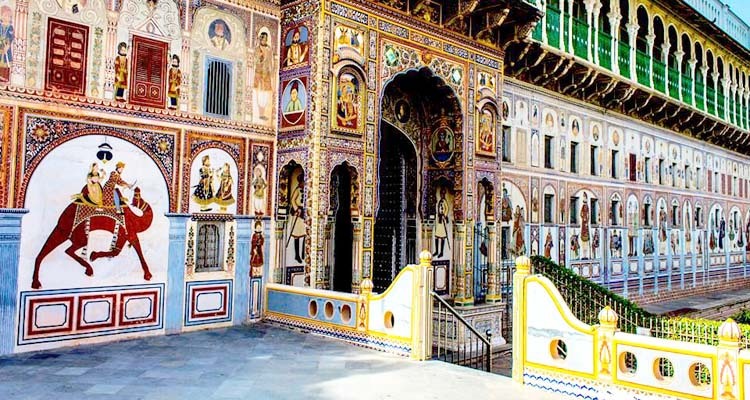 Explore top attractions of Mandawa Village. 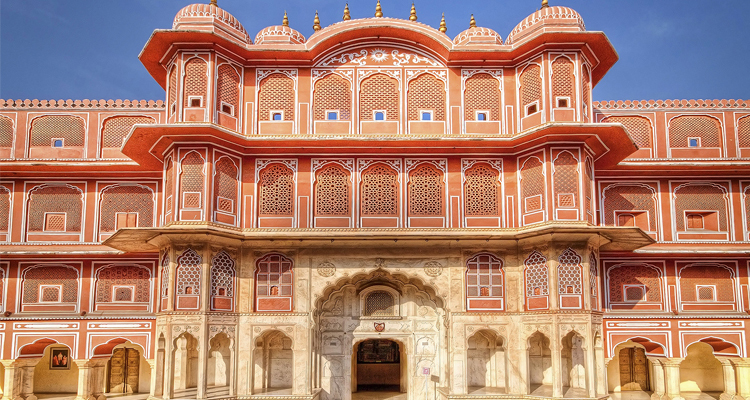 Sightseeing tour of Jaipur, visit the Amber Fort, Hawa Mahal, City Palace, Monkey Temple and other attractions in Jaipur. 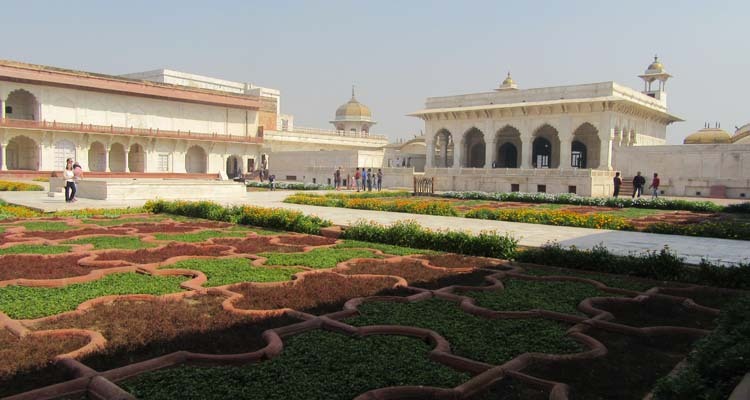 Visit the Taj Mahal, Agra Fort and other attractions in Agra.